I'm so very close to finishing my latest shawl. 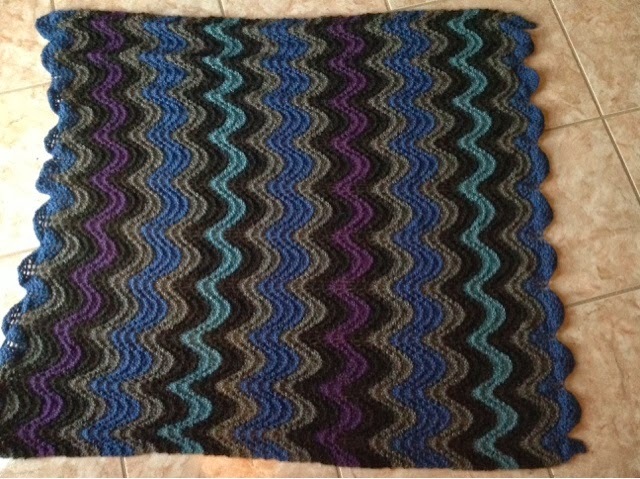 I really love the pattern, but unsure if the yarn really works with it. The yarn looks so fun in the skein but knitted into the pattern, I feel like it loses some spark. Plus, it's an acrylic yarn so I don't know if I will be able to block it. I've got two other WIPs ongoing (my gay pride party bunting and my short row scarf). 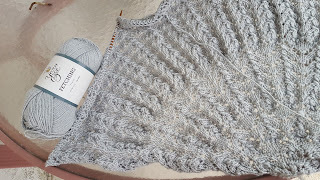 However, after the gray metallic shawl is complete, I must start a new shawl that I saw at a local yarn store. 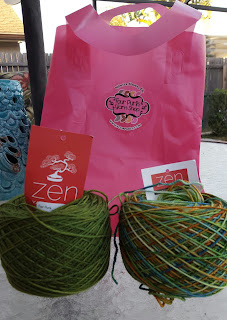 I bought super gorgeous yarn for the shawl. 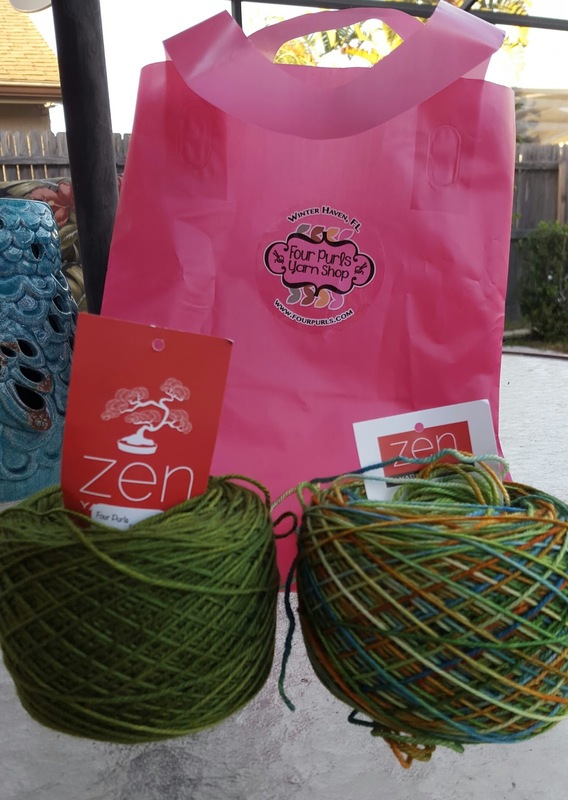 The cake on the right is the official colorway from the 2016 Orange Blossom Yarn Crawl. Lovely posing by two of my four feline roommates means you get to admire their beauty. 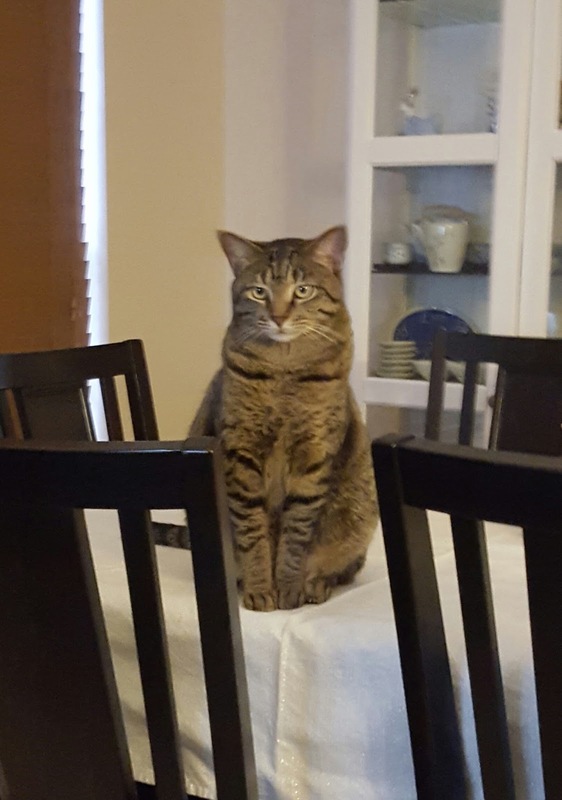 Monkey is our gorgeous tabby cat who turned 3 years old in February. Monkey loves to be petted and rubbed and she's a good pal to Flower, our newest cat. 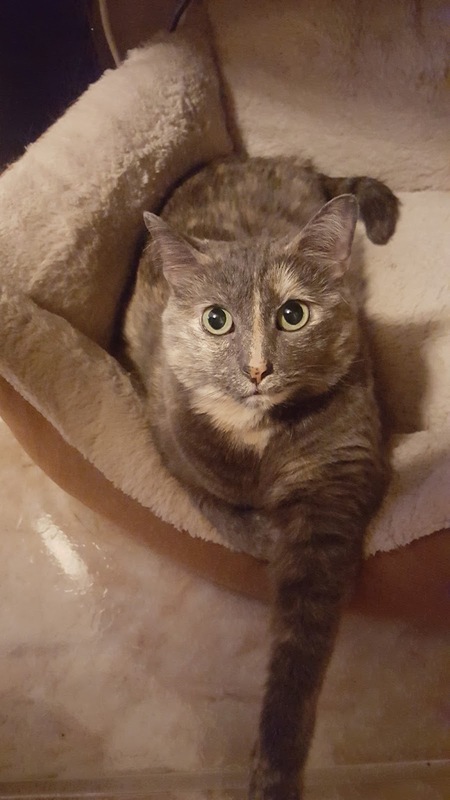 Macy is our tortie and we adopted her in 2010. She's the solitary cat and normally you can find her in her cat bed, which is under the computer desk in the craft room. She hangs out with Mr. Grumpbump while he watches tv in the craft room. My completed projects (mostly hats) are overflowing from my dresser floor. 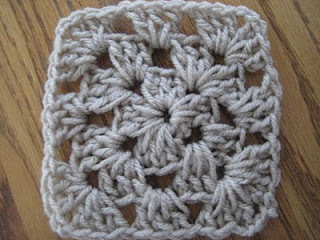 I am going to use this blog to start giving away some of the completed projects and some of my old/extra pattern books. Maybe help increase the traffic to the website and/or clean out my collection. Not happy to be losing an hour today (Daylight Savings starts) but I will put up with it because now the days will start to get really long. It will no longer be pitch black when I get home from work.